How will Hypnotherapy help? It makes changing easier than you could every imagine. Which Method does Hypnosis for Balance use? Capitalize on the fact 'you already know how to stop smoking'. As a matter of fact you do it several times per day successfully! Is hypnosis worth trying more than once? Single-session hypnosis has a success rate of 17%-25% long-term. The one shot deal very seldom works when dealing with habits, cravings, and the addiction part of smoking. Hence my method includes 4 sessions with a different script for each issue being resolved. Is Hypnotherapy really more effective and safer than other methods? 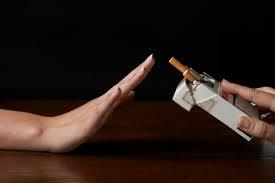 Studies show that the success rate for smoking cessation using hypnosis is very high. In a 2001 study conducted at the University of Washington’s School of Medicine, 90.6% of hypnotherapy patients remained smoke-free three years prior to treatment. Another study (Johnson & Karkut, 1994) looked at outpatients enrolled in a two-week program at a community health center. This program combined hypnosis and aversion therapy. 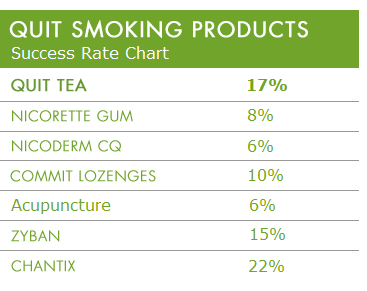 At a three-month follow-up, 86.5% of the participants reported continued abstinence from smoking. Yet another study (Wind, 2005) found that hypnosis patients were twice as likely to remain abstinent after two years as patients who quit on their own. There is research that suggests that hypnosis is a more effective smoking cessation approach compared to drug interventions such as anti-smoking pills and nicotine replacement products. 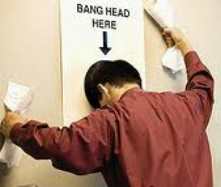 For example, a 1992 study which appeared in the Journal of Applied Psychology and which statistically analyzed the results of more than 600 studies, found that hypnosis was 3 times as effective as nicotine replacement methods for breaking the habit, and up to 15 times as effective as spontaneous, unaided quitting. The main reason why hypnosis for smoking cessation is so effective is that it treats the root causes of smoking. By targeting the subconscious psycho-emotional motivations for smoking, hypnotherapy paves the way for lasting change, leading to a permanent cure. Its power as a therapeutic tool can also be explained by the fact that it is a non-toxic, all-natural therapy which, unlike drug interventions, yields no side-effects and minimizes withdrawal symptoms. Please be aware that the effectiveness of hypnosis for smoking cessation depends to a great extent on the skills, knowledge and experience of the hypnotherapist. A skilled hypnotist will be able to provide the right guidance and determine the best approach to address a client’s unique needs. For hypnosis to be beneficial, you must also have strong desire to quit and a belief in the power of hypnotherapy to help you kick your habit. By combining 4 Hypnotherapy sessions your personal triggers, cravings and habits will be dealt with. In the classes you identify your potential pitfalls and learn self-hypnosis to help you avoid those pitfalls during and after nicotine withdrawal. The emphasis is as much on relapse prevention as it is on smoking cessation. You can't beat cold turkey on price, but only 5% of smokers who quit cold turkey are smoke-free one year later. When you compare success rates, hypnosis plus classes is the better long-term investment. See chart below. Financial costs of being a smoker. 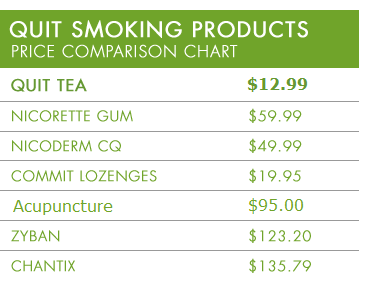 This chart is based on a cost of $5 per pack. Do the math and start dreaming of using that money for things you really want to do.